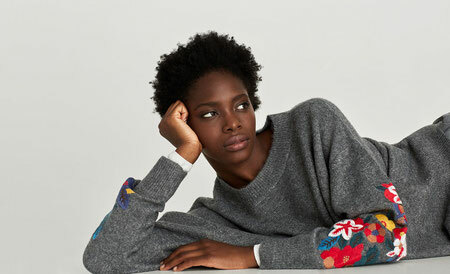 Zara embroidered oversized jumper - it's gorgeous and nails 2 trends in 1! 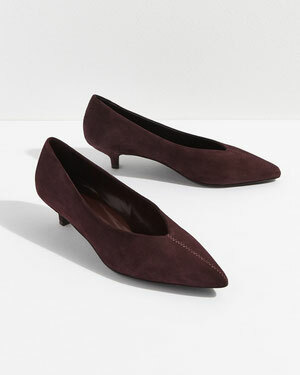 Jigsaw suede kitten heel in a beautiful wine colour with this season's 'V neck' shape. 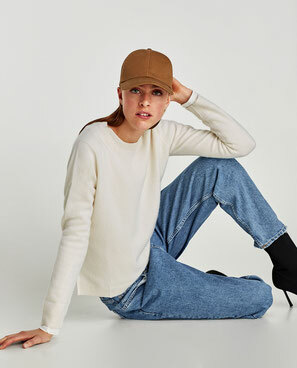 Zara ecru cashmere jumper - perfect 'wear with anything' knit for the season....and 100% cashmere for under £100! 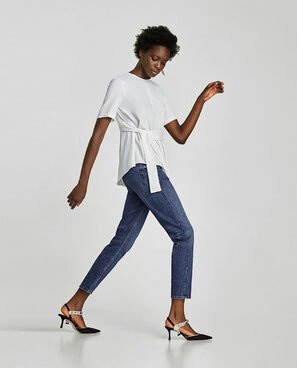 Hobbs metallic skirt - great with woven top or a simple knit and leather jacket. Warehouse check shirt dress with draped wrap skirt - great update on a classic shape. 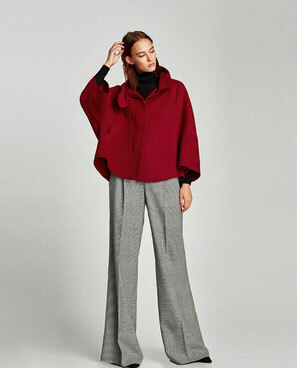 Zara cape in deep red - I've already been raving about the camel version and now they have brought in this gorgeous red colour!